After a considerable wait, Bajaj has officially announced the launch of the 2019 Dominar 400. This can almost be attributed to a newer-gen model considering the plethora of changes it comes with. First up, Bajaj has worked on the engine to churn out 40 PS of peak power (at 8640 rpm), up from the 35 PS of the older model. Max torque remains at 35 Nm (at 7000 rpm). It also now features a DOHC (Double Over-Head Camshaft) setup, like Duke 390. This has meant that the power to weight ratio has increased from 192 PS/Ton to 217 PS/Ton (weight has seen an increment to 184 Kg). 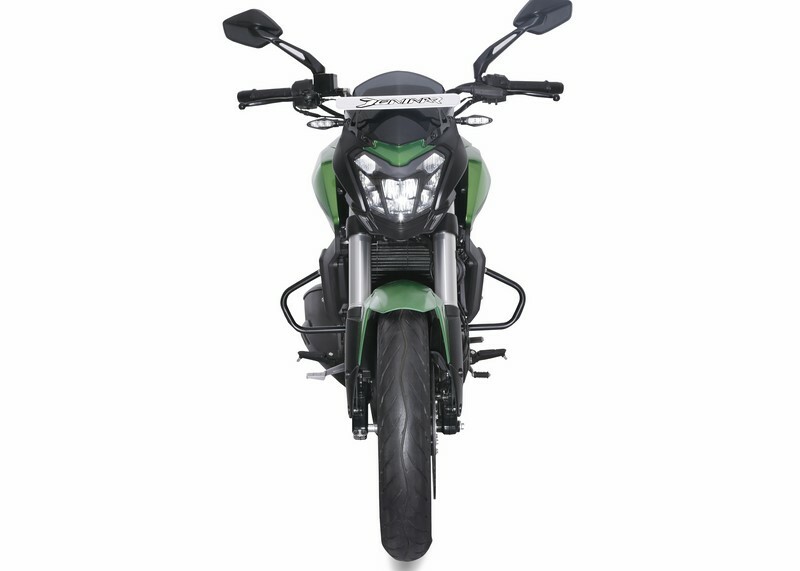 In its official press note, Bajaj has claimed a 0 to 100 kmph dash in 7.1 seconds flat which is fast by all standards! The outgoing model did it in over 8 seconds. Among other noticeable changes it also gets 43 mm upside down front forks for a more premium appeal. 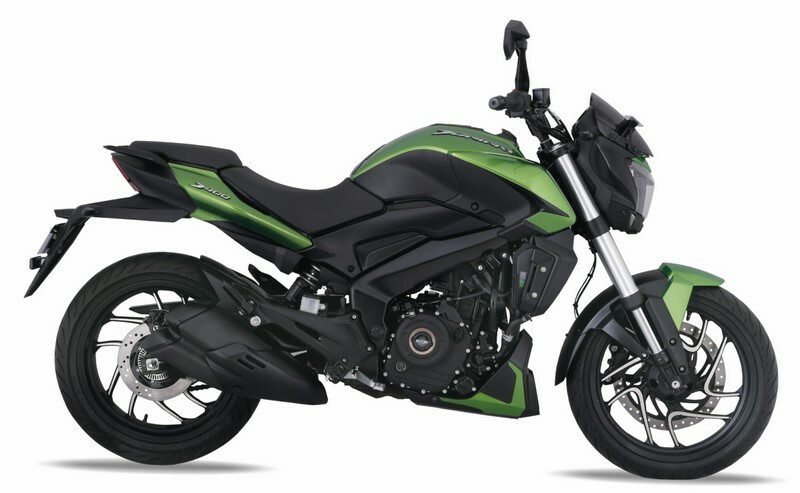 In place of a simple unit, the 2019 Dominar gets a dual barrel exhaust canister which Bajaj says produces a more throaty, bassy note. It comes equipped with under seat bungee straps, new secondary display which is now an LCD unit and can show more information like gear position, trips etc. So, as you can see, there is a very minuscule bump in price of Rs 10,795 over the outgoing model considering the exhaustive list of changes it gets. 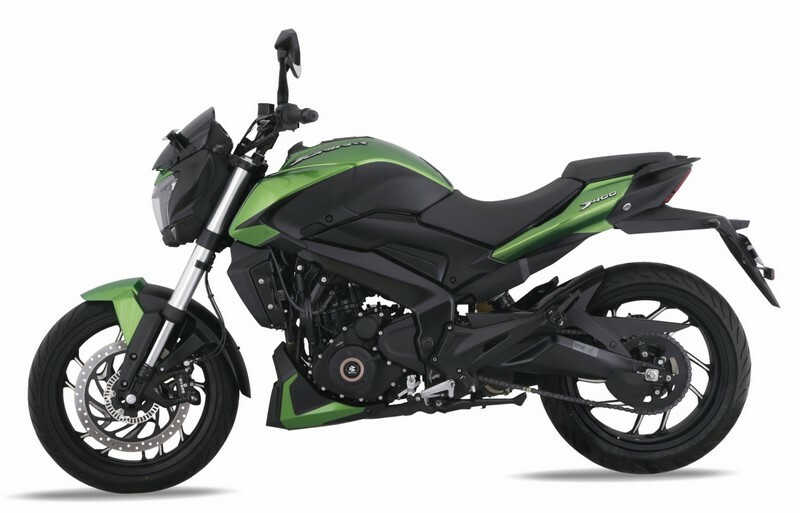 The motorcycle will now be available only in the dual-channel ABS variant and in two colours – Aurora Green and Vine Black. We believe there will be more colour options added to the palette in the months to come, including the white which was spotted earlier.